_ RSVP’s great success in 2011 is the foundation for an even bigger and better 2012. RSVP always has something exciting, surprising and fresh, with new and original RSVP songs and the launch of a new album and DVD, RSVP is the performance that create a great party atmosphere and will be the highlight of your event. _ RSVP is currently organising its 2012 programme and is looking for new events to add to their 2012 tour. 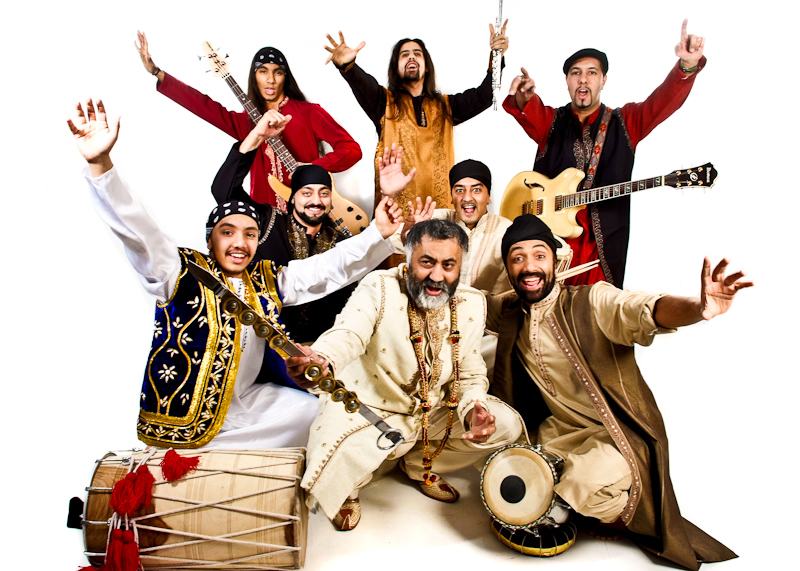 If you are organising an event and you want to guarantee a great time for your audiences, RSVP will provide a professional, fun filled, interactive and uniquely memorable Bhangra experience for all. For bookings please call Judge on 07825 220 210 or email judge@rsvpmusic.co.uk or lyn@rsvpmusic.co.uk.